How to make cheap home decor. 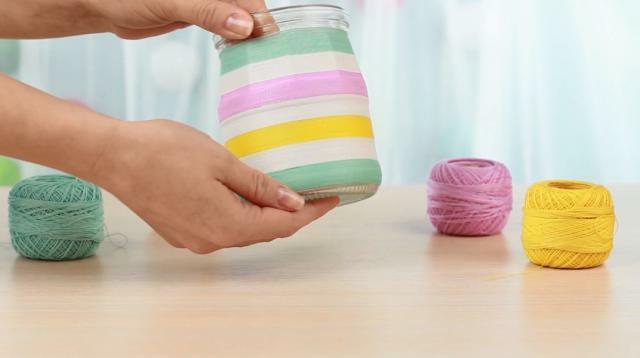 In our new tutorial we'll show several easy design ideas that help you to decorate a colorful tree sticks and bright striped jar. This amazing DIY home decorating ideas will add a bright splash to the interior and cheer you up! Dip a sponge into paint. Cover a stick with paint spots. Choose harmonic colors or paints of your interior color range. 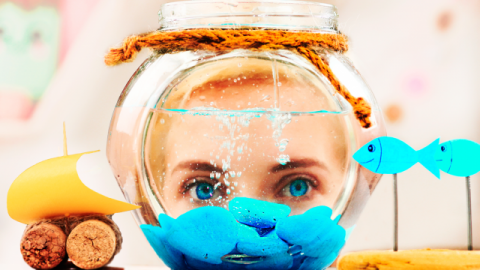 Don’t be afraid to experiment combining bright contrasting color spots. 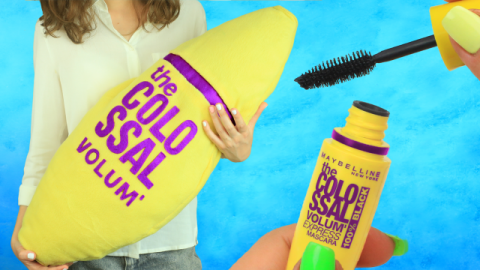 We’ve got a true fusion of colors. You can take several sponges at a time to speed up painting. Or take only three colors, the third being the mixture of the first two. The color range can be either warm or cool. You can use the colorful sticks to add a splash of colors to your interior. Or you can continue to make the design more interesting. Take thick yarn. Tie it on a stick end. Wind in a spiral around the stick up to the end. 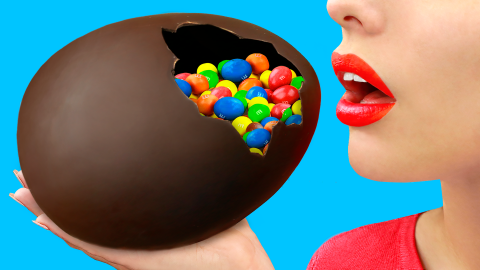 Cut out the excess. Fasten the yarn on the other end. Now take thin thread. 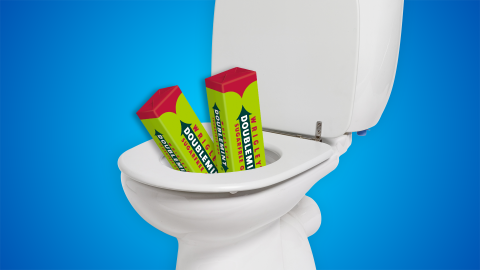 Twist it around the stick in the same way. Place the thread between the yarn. Tie on the other end. 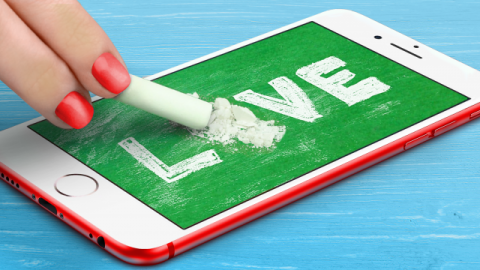 Spray the sticks with white mat paint. Choose fast dry paint and ventilate the room well. Done! Now unwind the threads. This is it! The bright colorful strips match the white ones perfectly. The original striped sticks can embellish a nursery, kitchen or bathroom interior. Now let’s decorate glass jars. Take several jars of different shape. We’ll need a masking tape. Cover the low part in this way. Stick the upper edge in the same way. Fold the tape inside. 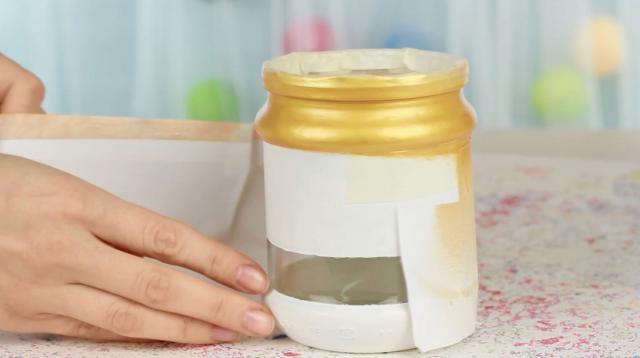 Spray paint the jar white. 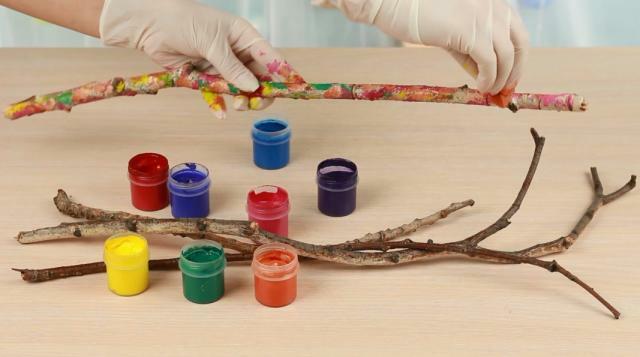 Use the same paint as for the sticks. Remove the tape after drying. Leave this part transparent. Now take a paper strip. We should attach it under the wavy part. 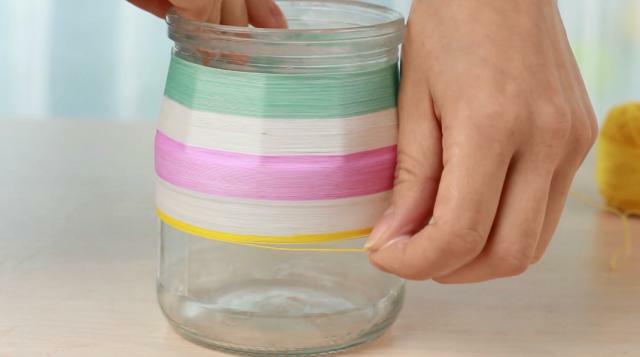 Place the tape overlapping the paper to stick it to the jar. Attach the cover. Paint gold the open part. 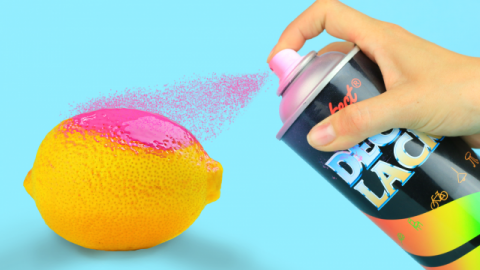 Use a spray. Put off the paper when dry. Remove the tape from the upper edge. Take a blue satin ribbon and place above the transparent strip. We have divided the surface into the equal white and transparent strips in this way. 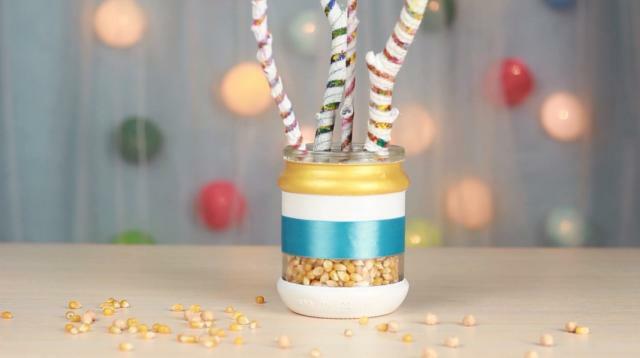 The jar can become an unusual candleholder or a vase for the color sticks. 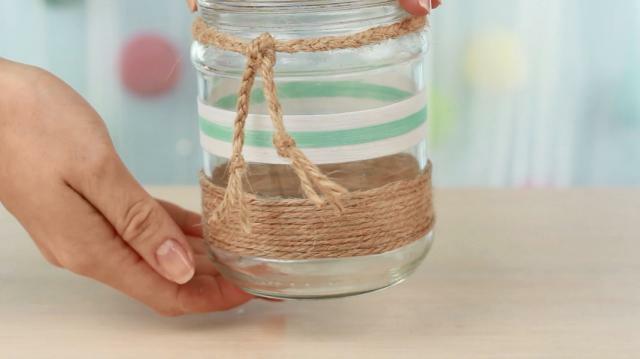 Let’s decorate the second jar with threads. We’ll need white glue. Soak the thread with the glue. Wind it around the jar starting from the top. 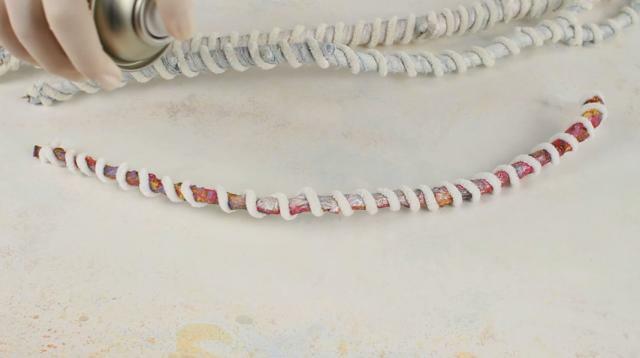 Attach each thread coil close to the previous one. Make a strip wide. Alternate with white thread. Add the glue again. Soak the thread. Continue coiling in the same way. Make the strip of the same width as the previous one. The next thread color is pink. Coil another strip in the same way. Align carefully. Alternate with a white strip. Now take yellow thread. And white again. Finish with the first color. And voila! The bright striped jar is ready. Let’s decorate the third jar in a navy style. Soak the twine with the white glue. Start coiling from the bottom. Make a strip. Put your finger to the upper edge of the twine strip to find the place to start a thread strip. Soak the thread with the glue. 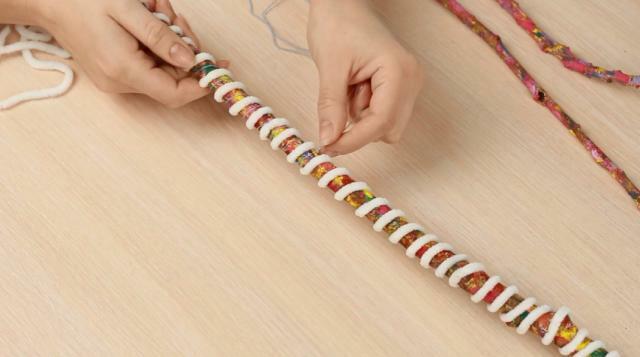 Make a thin strip. No more than wide. Alternate with turquoise. Make it of the same width. Take three pieces of twine and tie a knot. Braid the twine. Make another knot on the other end. 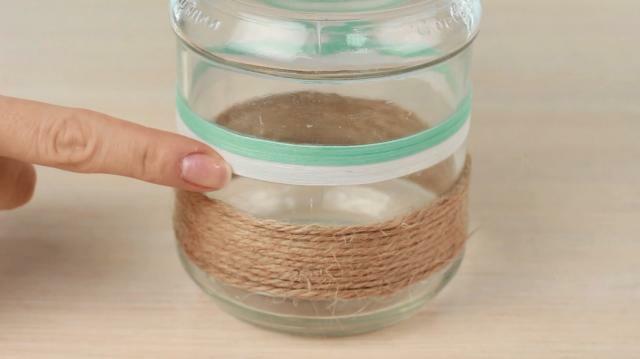 Tie the braid under the upper edge of the jar. 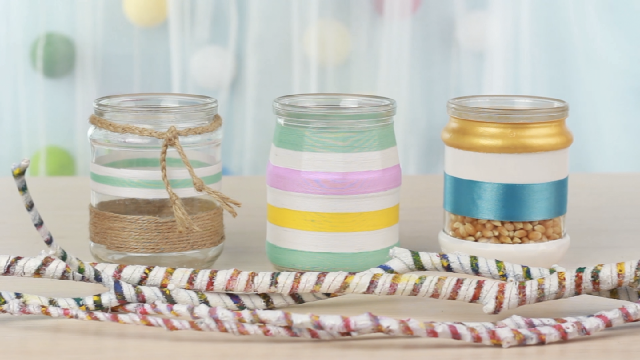 The cute jars and colorful striped sticks will decorate your interior and cheer you up.